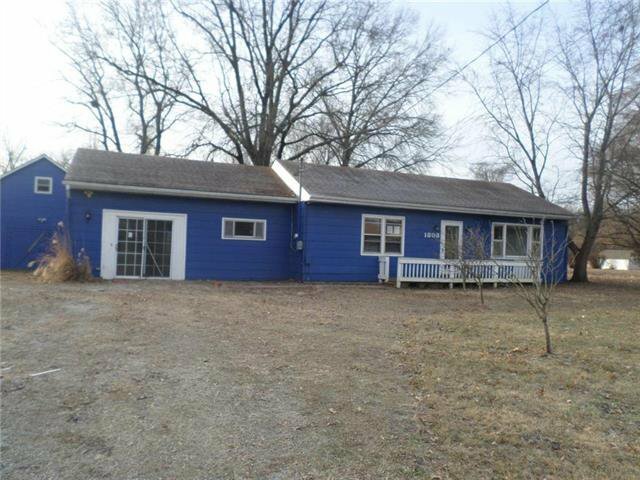 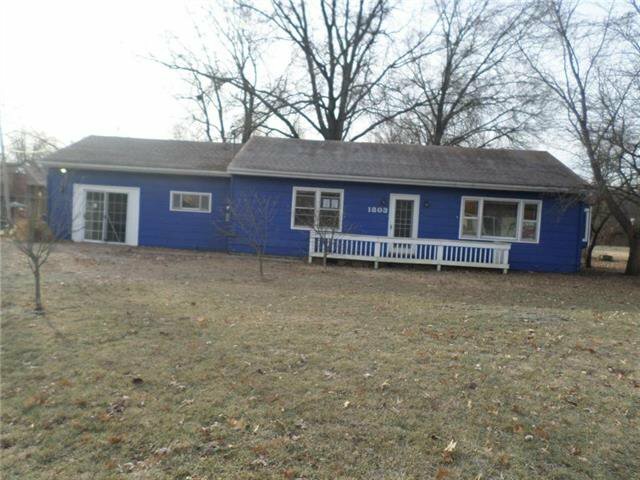 Ranch home sitting on over 1 acre with hardwood floors, additional rec room and great finished attic space for storage or play. 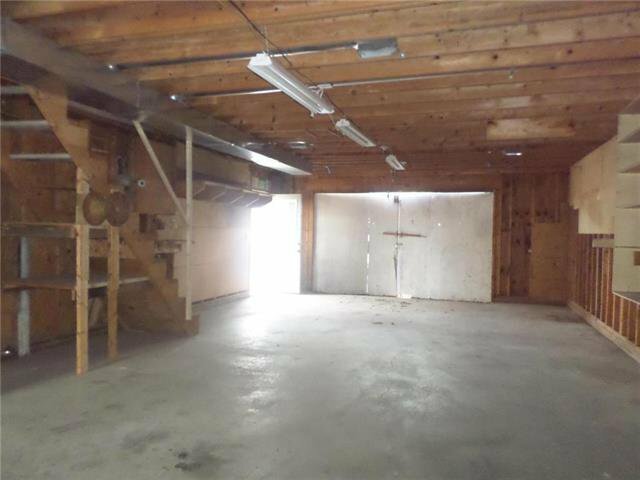 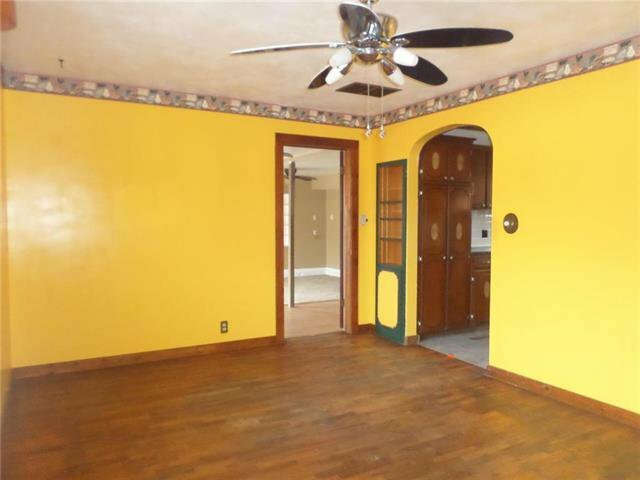 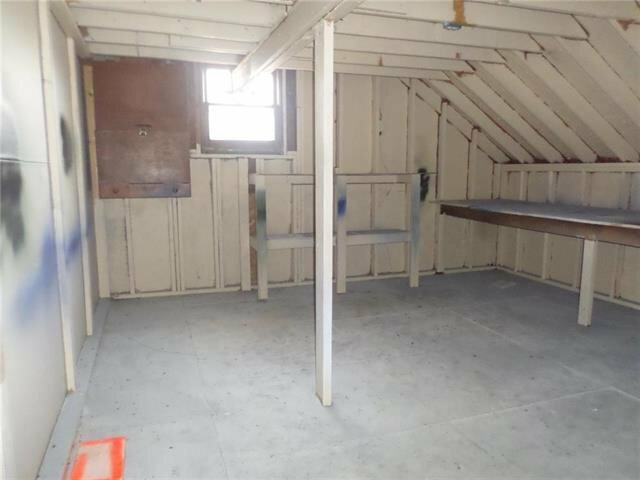 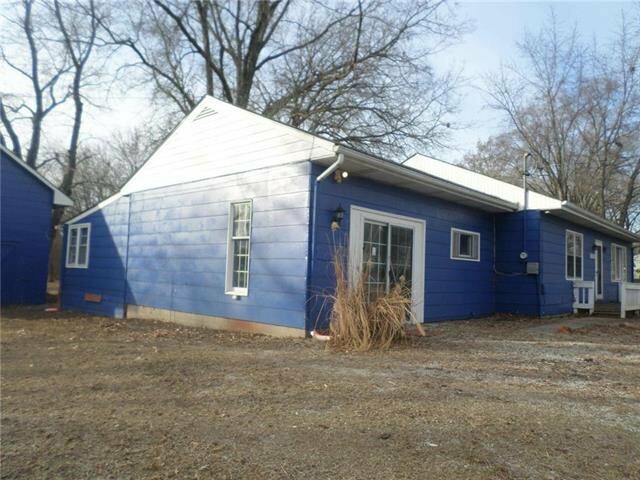 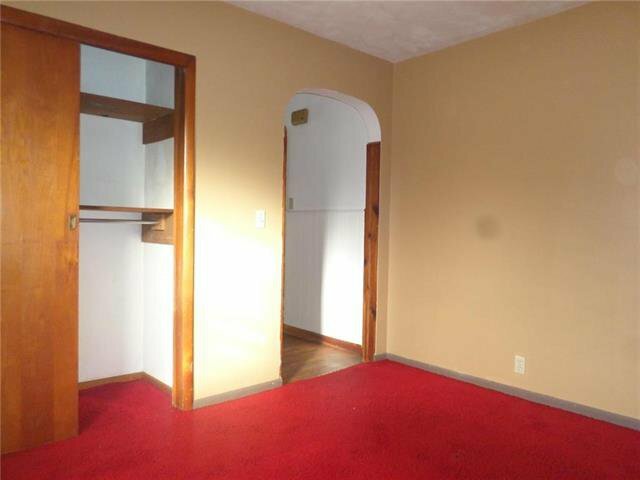 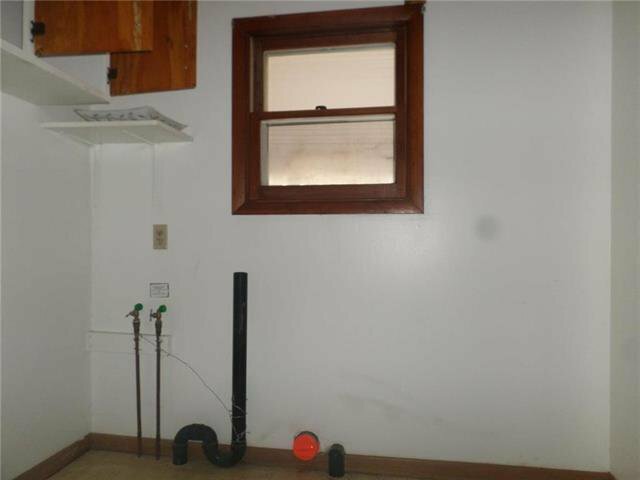 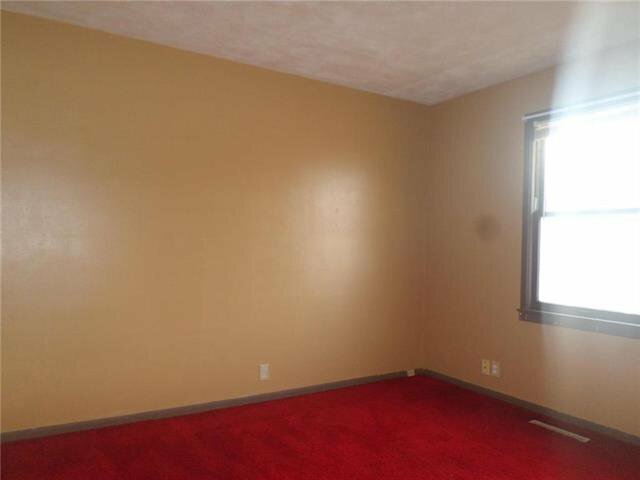 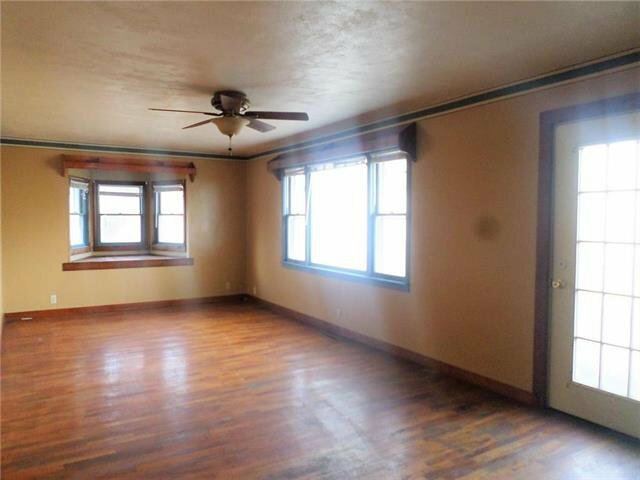 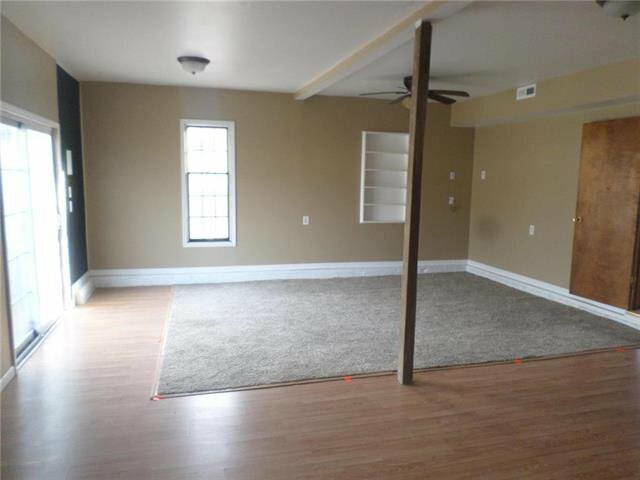 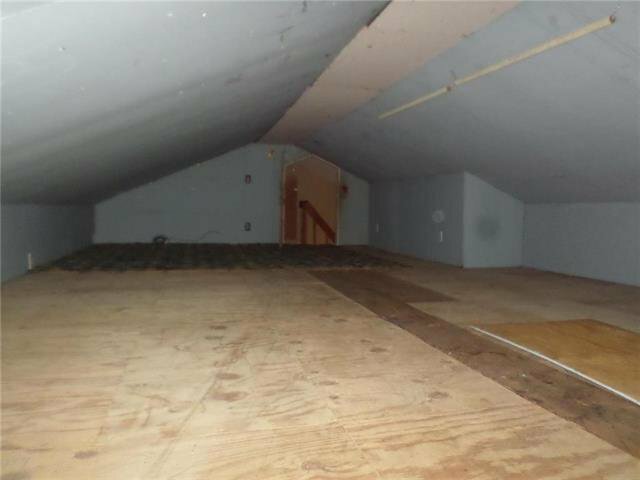 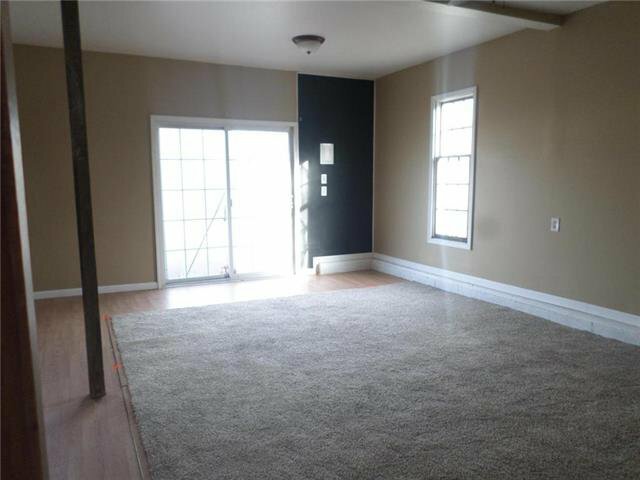 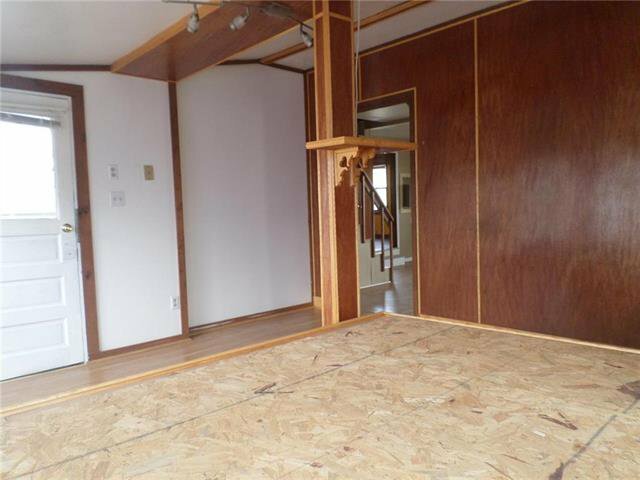 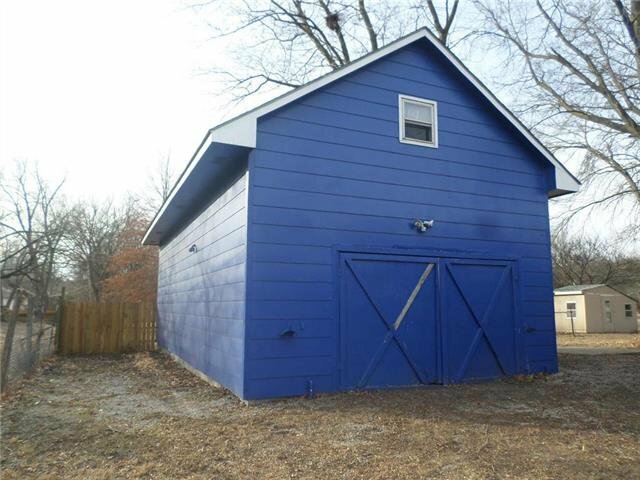 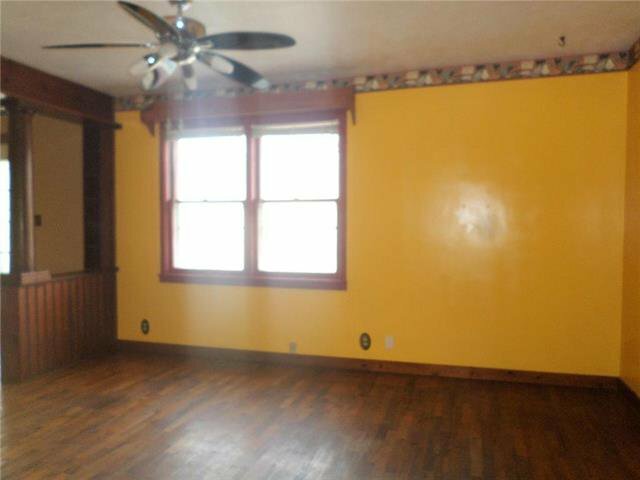 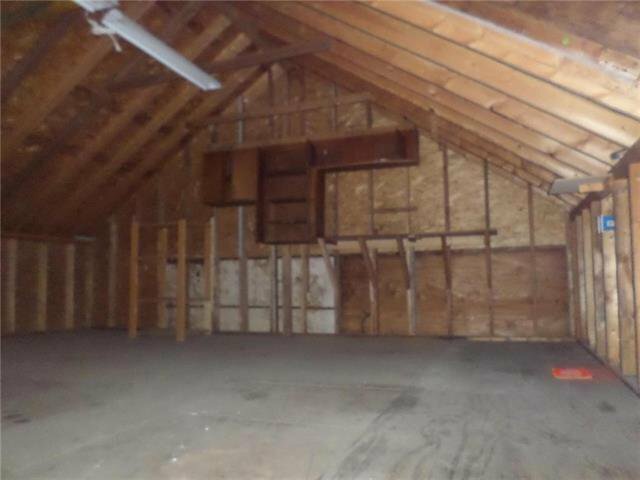 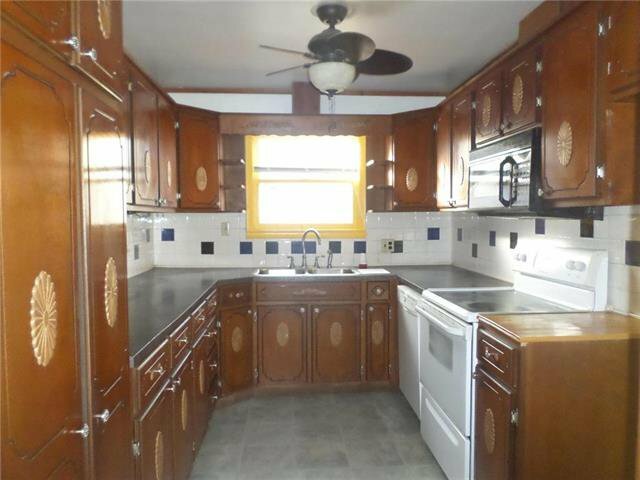 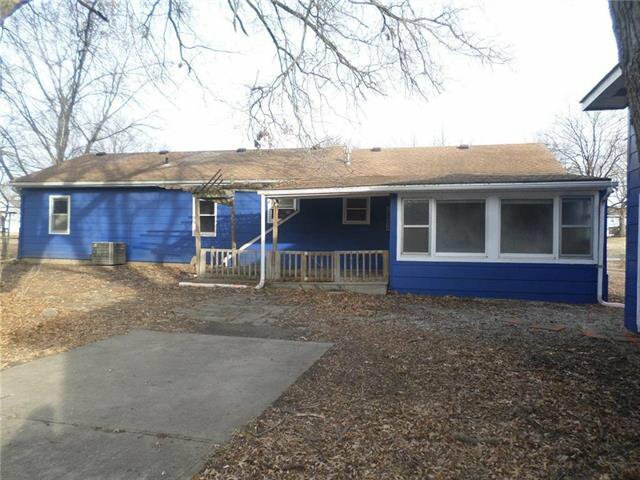 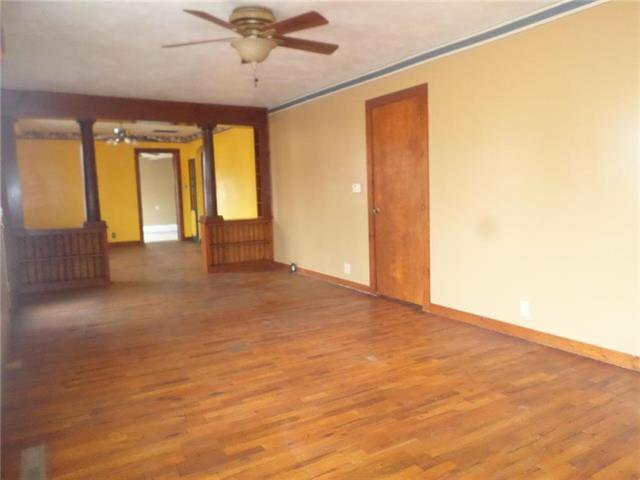 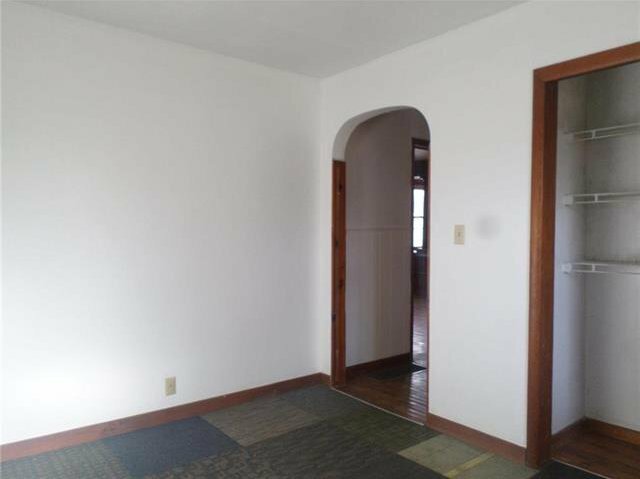 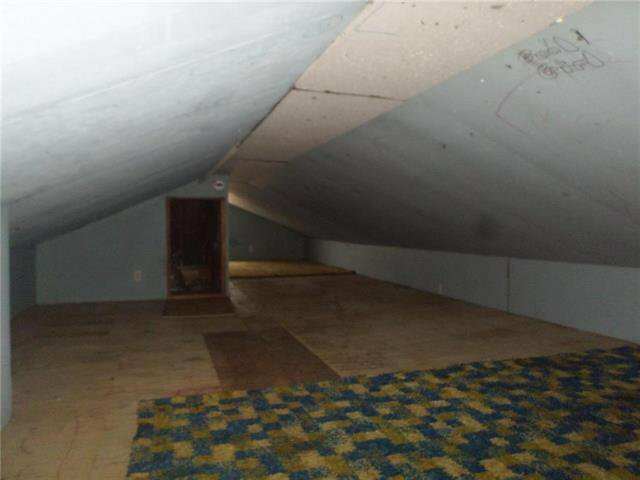 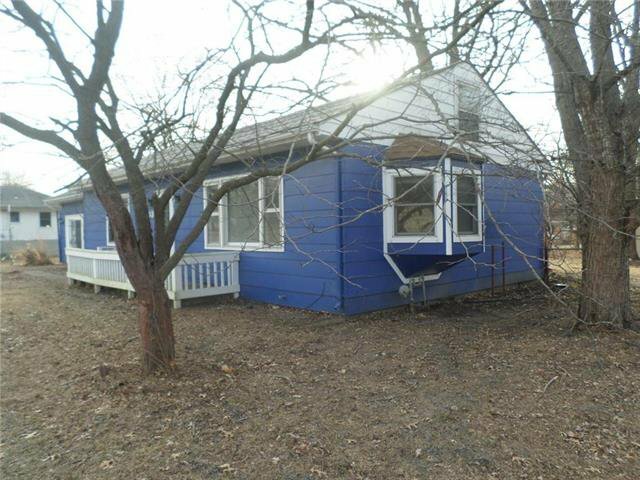 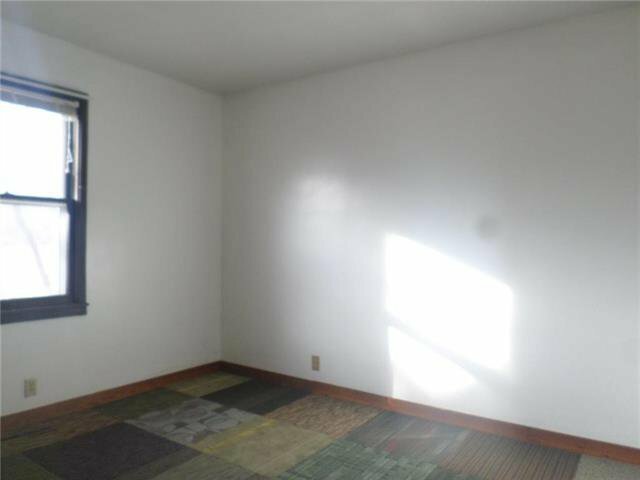 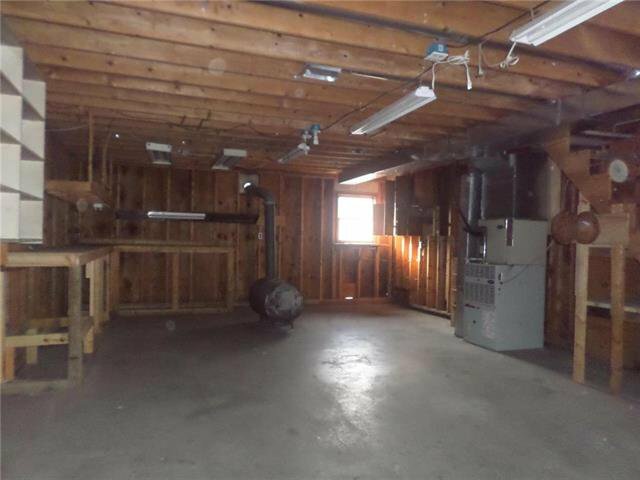 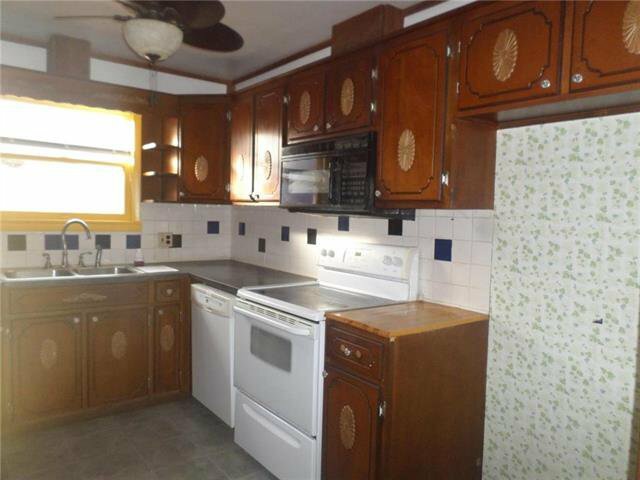 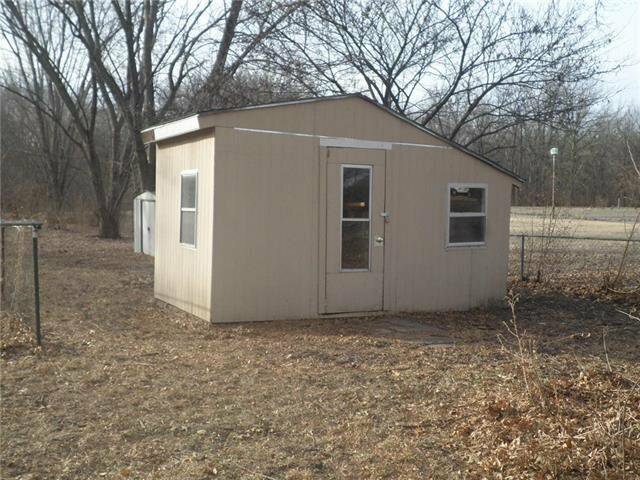 The detached 2 car garage and workshop features a wood burning stove and central A/C and additional attic space. 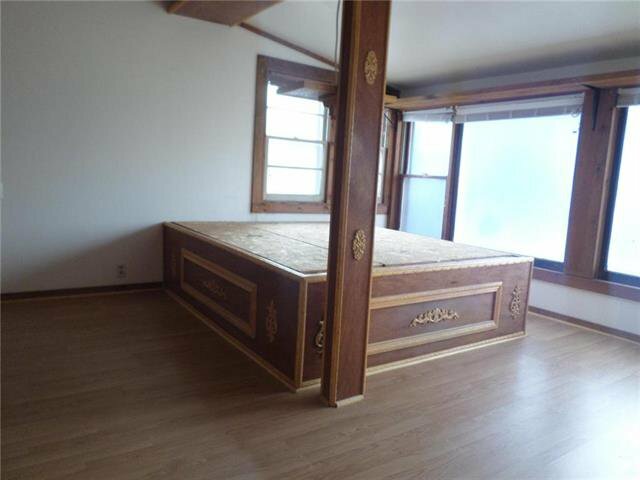 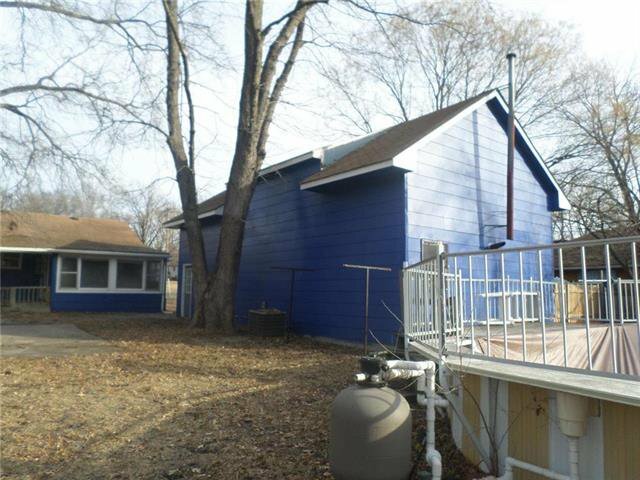 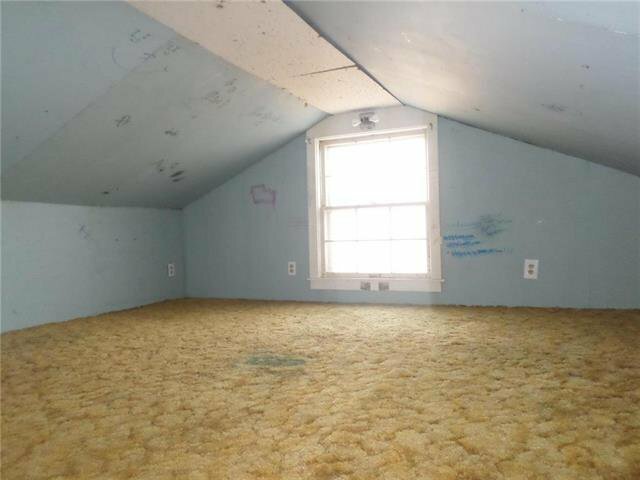 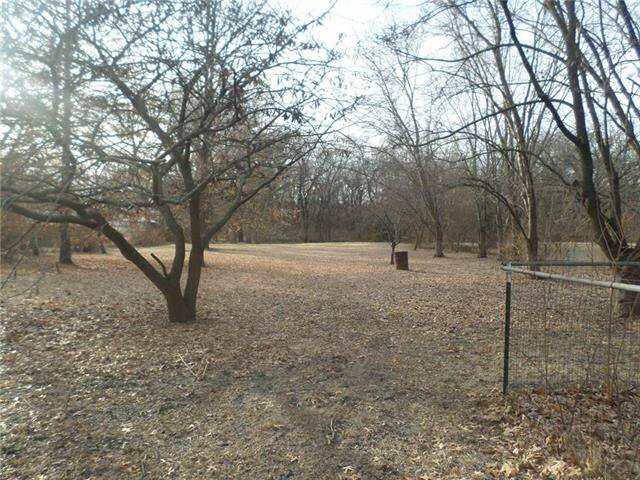 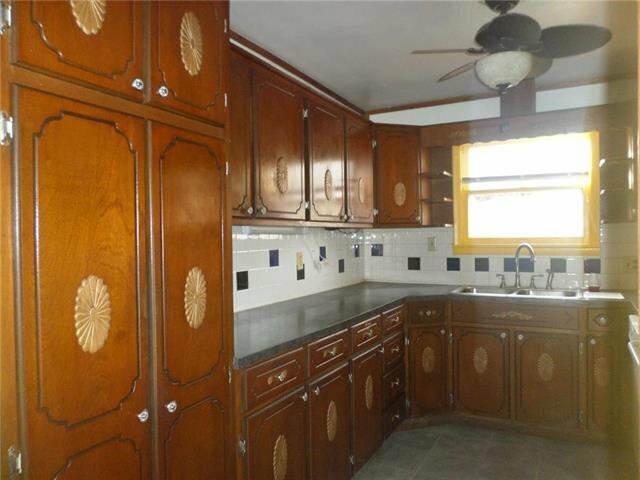 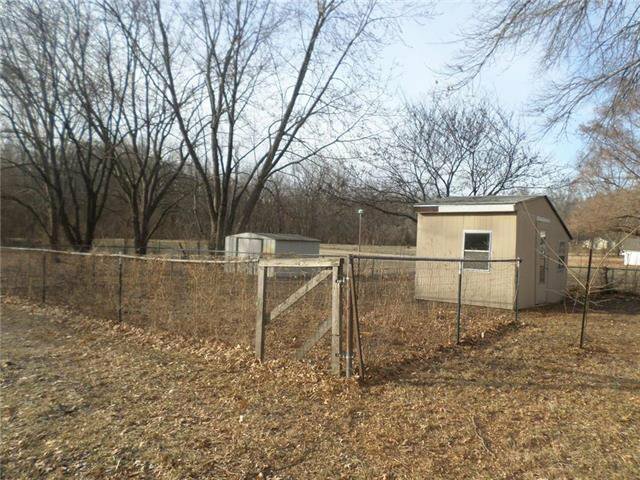 There are 2 additional storage units and an above ground swimming pool with pump and filter on the property.